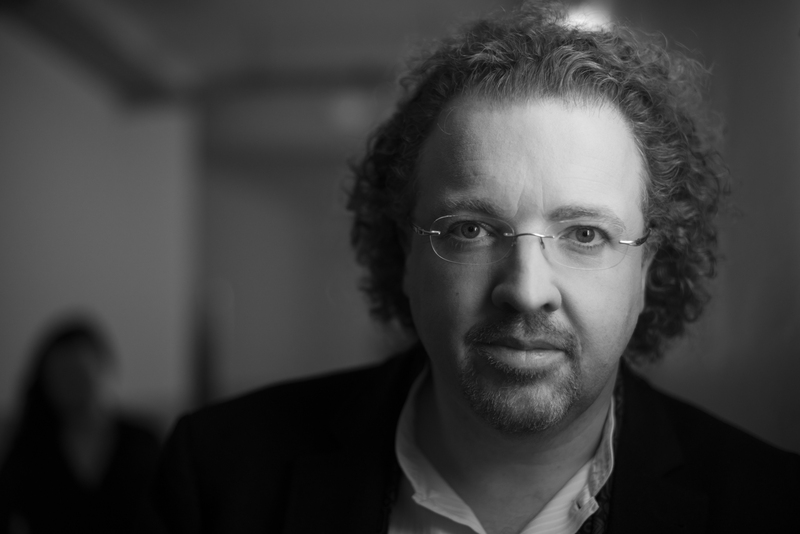 Stéphane Denève was chosen for the post of Chief Conductor of the Brussels Philharmonic to help realise the innovative and pioneering Orchestra’s ambitious artistic strategy. The Centre for Future Orchestral Repertoire, meanwhile, is set to create an extensive online database over the next year. This will stand as Cffor’s global platform for the Brussels Philharmonic’s ground-breaking enterprise, which is uniquely dedicated to promoting the finest 21st-century orchestral compositions to repertoire status. Cffor will gather key information about symphonic works created since 2000 and begin the great debate about those compositions most likely to endure for decades to come. Read more about these appointments here.